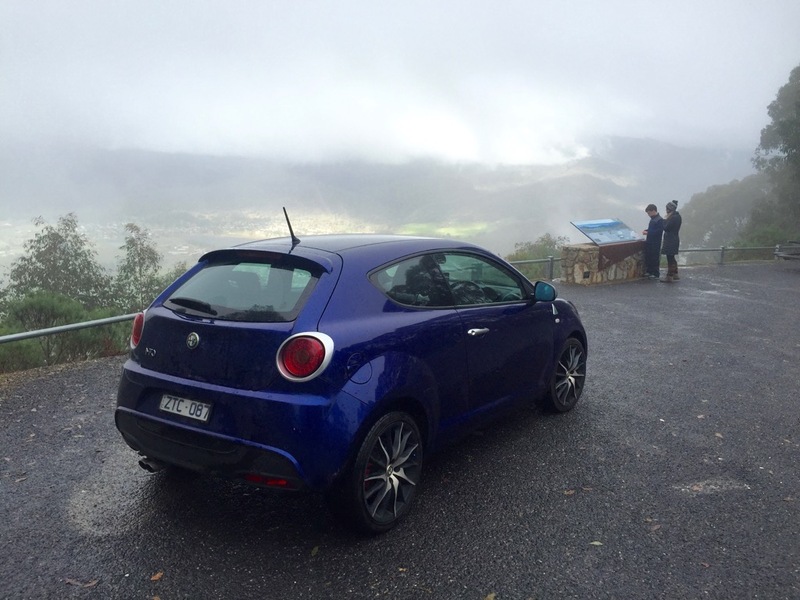 We acquired this 2013 Mito QV from a mate who was heading overseas. It’s a fun little car, with the 1.4 Multiair turbo motor giving it a nice muscular feeling especially around town. Looking forward to doing some club runs in the car, it’s already taken us away for a couple of nice weekends in the hills.